From the author and the illustrator of A is for Appalachia The Alphabet Book of Appalachian Heritage comes a beautiful new book that will delight readers of all ages. Appalachian Toys and Games from A to Z celebrates a time when fun was powered by imagination and creativity rather than by batteries and electricity. From apple dolls (carefully molded from summer apples) to whimmydiddles (whirligig toys carved from sticks gathered in the forest), children will be inspired by a world of interesting nineteenth-century activities and toys while they learn about Appalachian heritage and the ABCs. 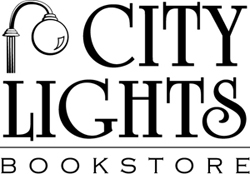 Author Linda Hager Pack interweaves detailed descriptions of these entertainments with anecdotes, songs, and folktales. Pat Banks's vibrant watercolors bring these cherished pastimes to life. This book will inform and inspire young readers and will remind adults of simpler times when they played outside with siblings and friends, making their own fun. 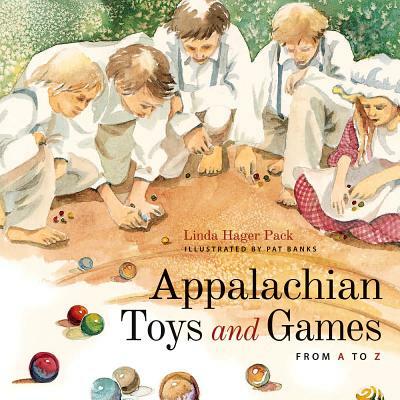 Nostalgic and lavishly illustrated, Appalachian Toys and Games from A to Z is a great read for anyone interested in the region's rich history and culture. Linda Hager Pack, an educator for twenty-two years, taught children's literature at Eastern Kentucky University and received the prestigious Ashland Oil Teacher of the Year award in 1996. She is the author of A is for Appalachia! The Alphabet Book of Appalachian Heritage.Pat Banks, a master watercolorist, is a Kentucky Guild of Artists and Craftsmen member, a Kentucky Arts Council roster artist, and a Kentucky Craft Marketing program participant. She is the illustrator of A is for Appalachia! The Alphabet Book of Appalachian Heritage.